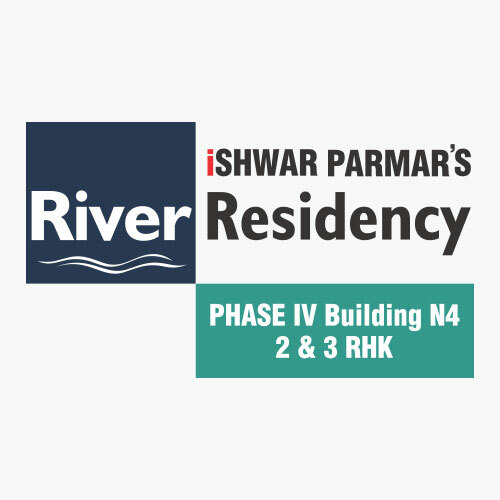 Ishwar Parmar Group holds social responsibility in the utmost regard and takes every opportunity to give back to society. 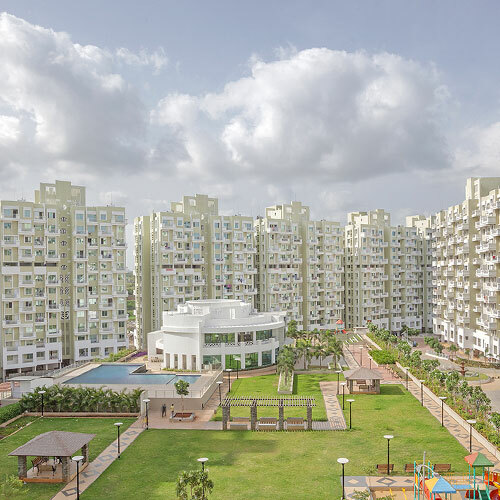 1, 1.5, 2 & 3 BHK apartments laid out with an approach focusing on providing maximum sunlight, fresh air, and green views to each individual apartment. 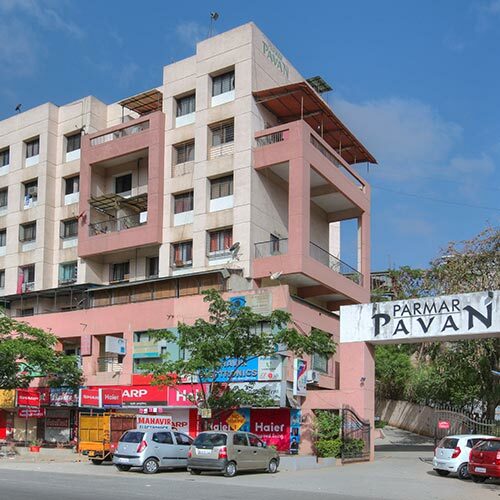 Parmar Pavan is one of the popular residential developments in Kondhwa, a burgeoning neighbourhood of Pune. It has lavish, yet thoughtfully designed residences. This project offers spacious 1 BHK, 2 BHK, and 5 BHK residential apartments. 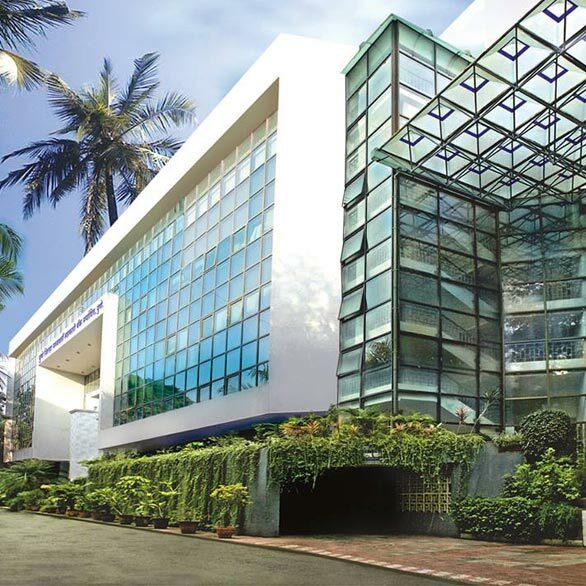 Parmar Galaxy is a strategically located IT park. 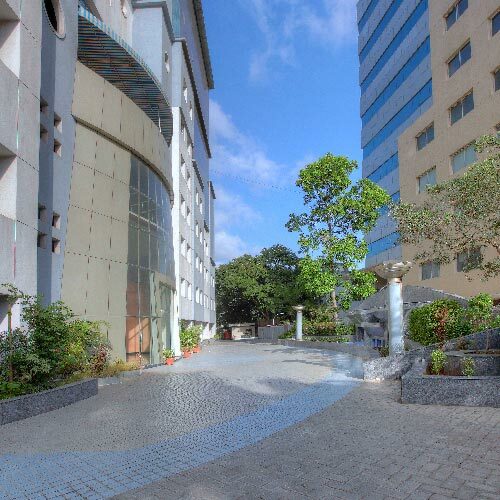 This hi-tech example of modern architecture is a superb blend of beauty and utility with a plethora of lifestyle amenities surrounding the complex. 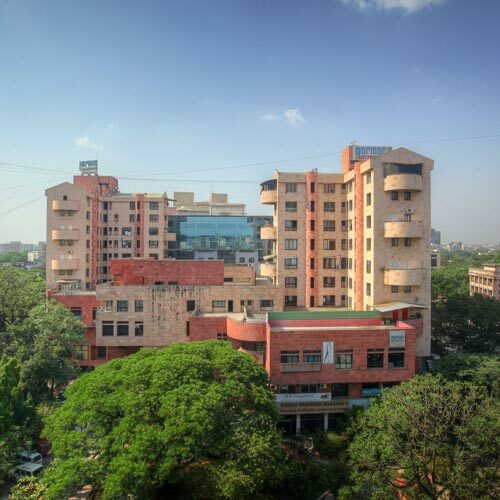 State Bank Nagar is a residential complex built exclusively for SBI employees. This is a complex of 3 BHK apartments in a modern and exquisitely designed building, located amidst a throng of urban lifestyle amenities. 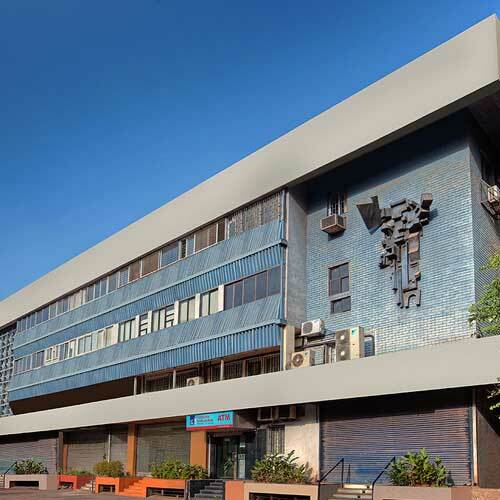 An emblem of new-age construction techniques, the Parmar Trade Centre has been meticulously planned to create the right environment for effective work style, greater efficiency, and productivity. 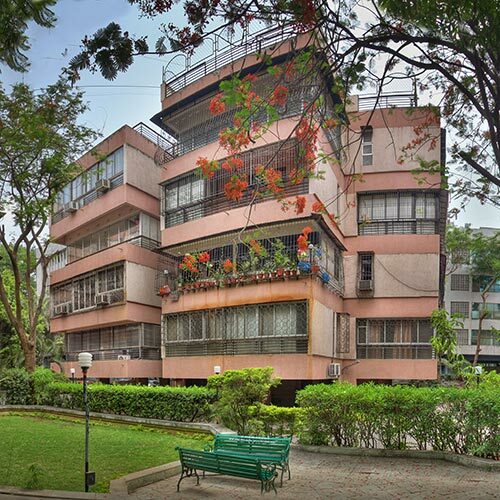 Located in the heart of the city, right next to the Pune Commissioner’s Office. A bungalow-apartment project, Arham Nagar is a second home to many an elite family. This is the ideal getaway for those that seek rest, relaxation, and rejuvenation. 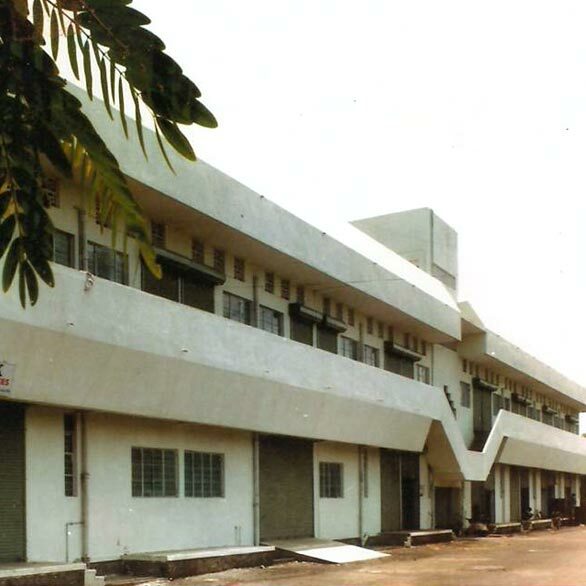 A two story industrial complex with 132 spacious galas, Parmar Industrial Complex is a clean and functional building surrounded by fresh greenery. It has an exceptional ventilation system – one of the key requirements of any industrial establishment. 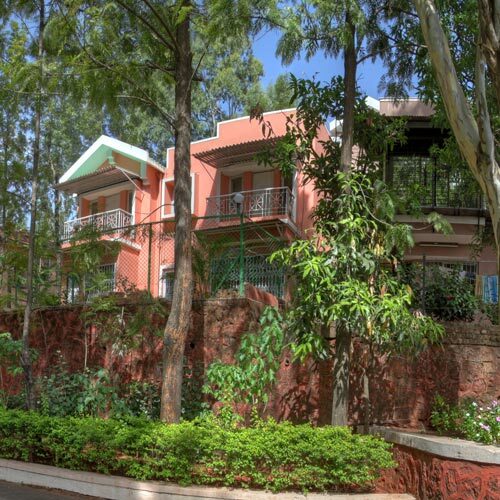 Parmar Paradise comprises four buildings surrounded by massive, well-manicured lawns, a play zone for the kids, and lots of green leafy trees. 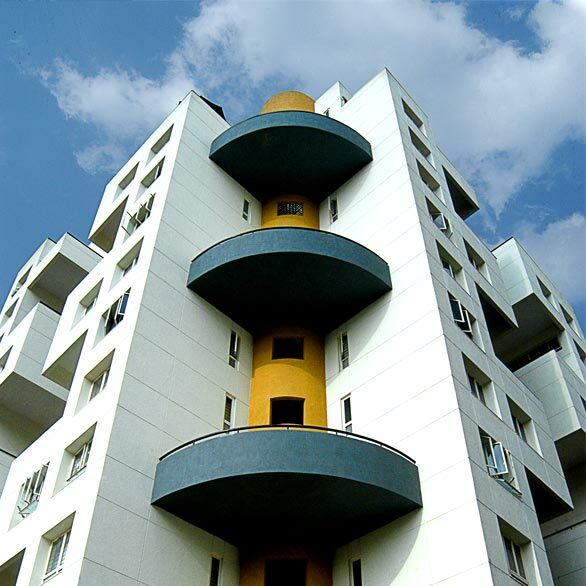 Situated in the very heart of Pune city, Parmar Paradise has been a home to many families from society’s highest echelons since 1993.